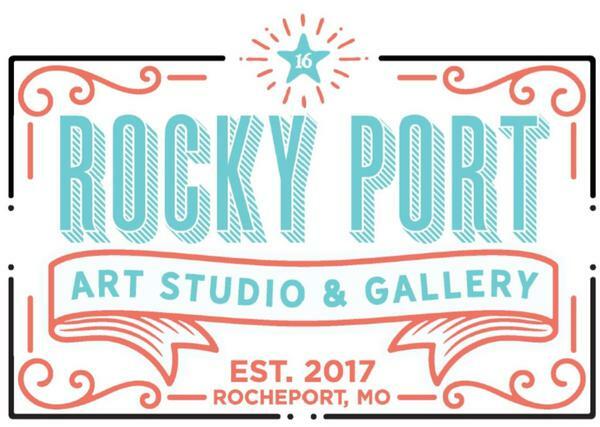 Rocky Port Art Gallery and Studio offers local and traveling artists the opportunity to share their talents teaching instructional paint classes. Everything from oil, acrylic, and watercolor paintings. 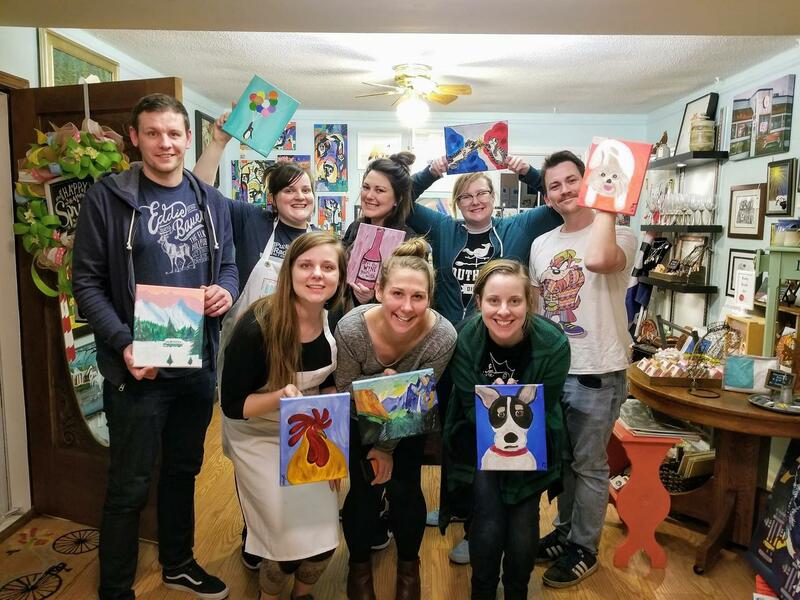 In our studio we conduct instructional paint classes using free-flowing acrylic paint. Class sizes are limited to 24. Class prices includes free popcorn. You can bring your own food and drinks!! ﻿Please contact us to book private events; team building, adult and children's birthday parties, bridal showers, couples night and more!